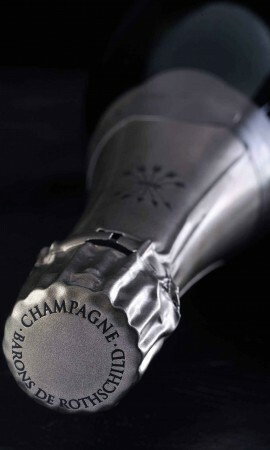 All the purity and brilliance of Chardonnay sublimate this outstanding Champagne. 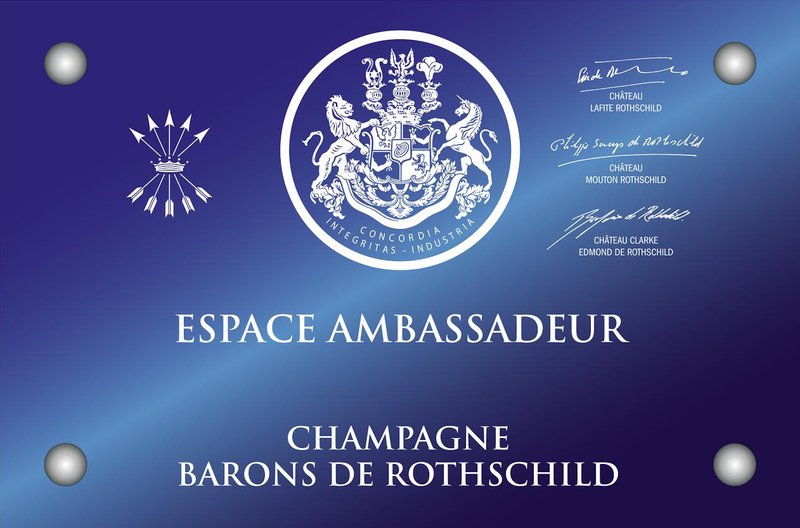 Every Barons de Rothschild Champagne has exceptional characteristics that make each Champagne unique and great. 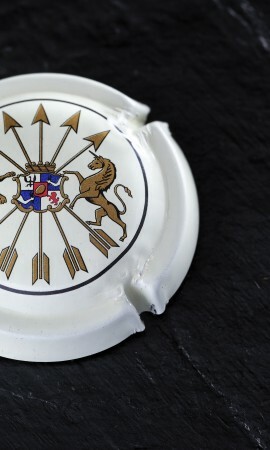 The celebrated finesse in the Barons de Rothschild Blanc de Blancs comes from the blend of the greatest Chardonnay grapes in Champagne after at least four years of cellars ageing. 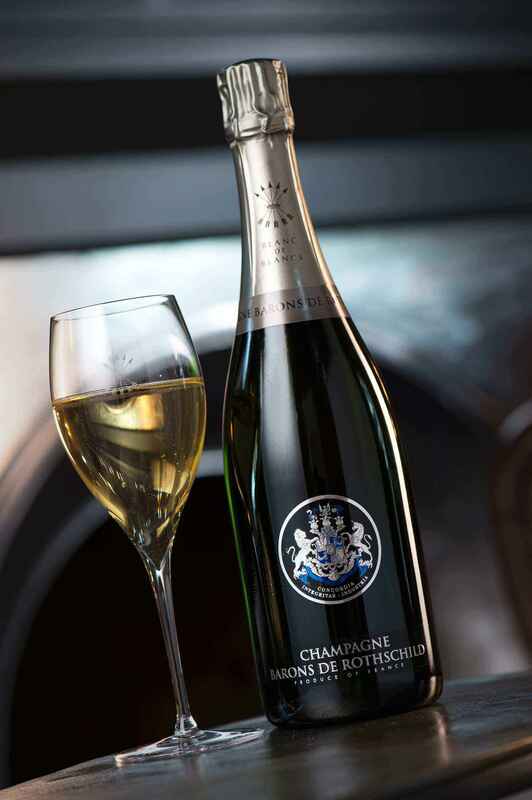 Inimitable brilliance, delicate bubbles, luminous golden glints, the Barons de Rothschild Blanc de Blancs reveals notes of fresh fruit and ripe citrus. 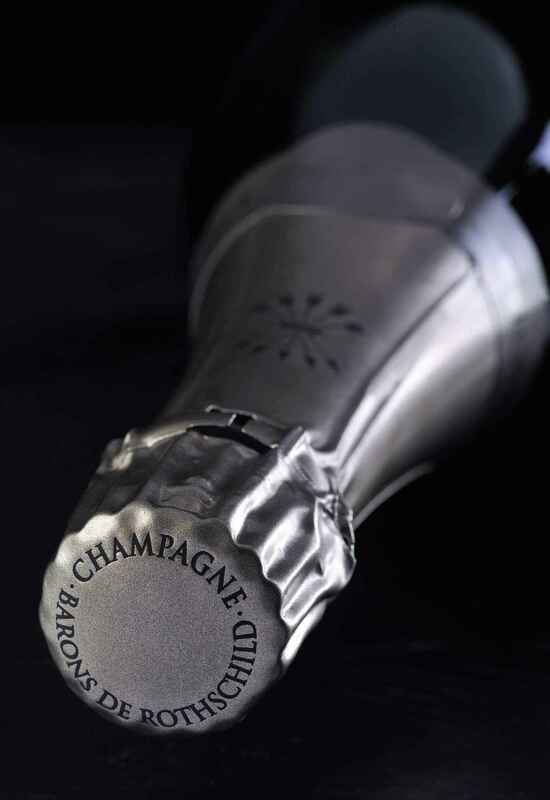 The very low dosage and long ageing after disgorging (6 to 9 months) enhance its innate quality. The Chardonnay develops its inherent authenticity and purity, for full appreciation for every occasion and at any time throughout the day. 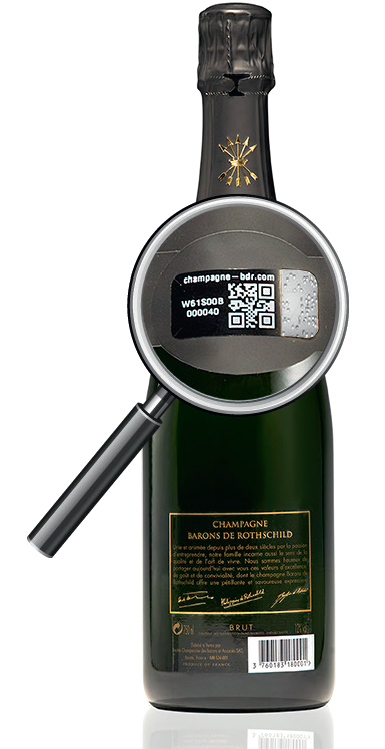 The Rothschild family’s signature is clearly expressed in this pure, delicate and complex cuvée. 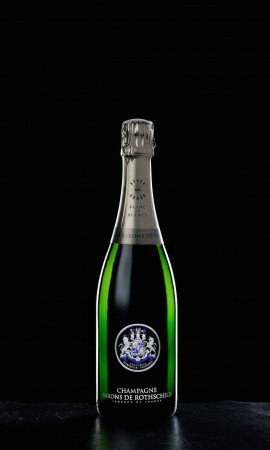 The family’s commitment to perfection, to constancy and the spirit of purity and excellence stands behind their Champagne Blanc de Blancs. 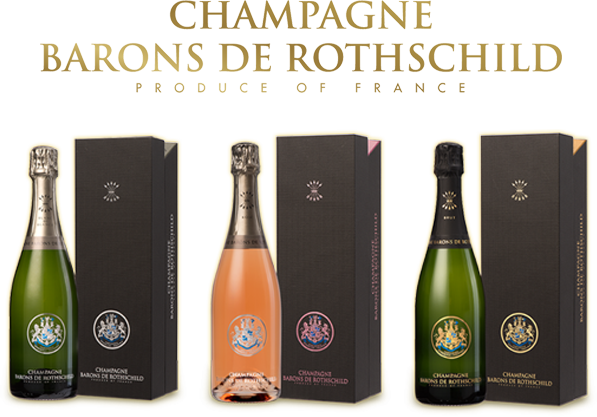 Emblematic of the Barons de Rothschild house, the Chardonnay signature here expresses the refined, audacious style which conveys the Rothschild family passion for this Champagne grape. 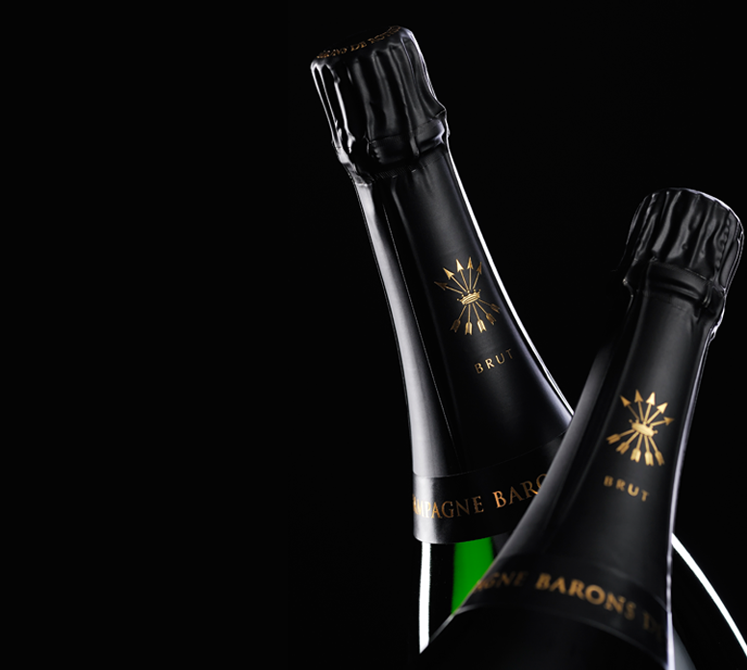 The exclusively Chardonnay cuvée is crafted from the primary Côte des Blancs crus: Avize, Cramant, Mesnil-sur-Oger, Oger. 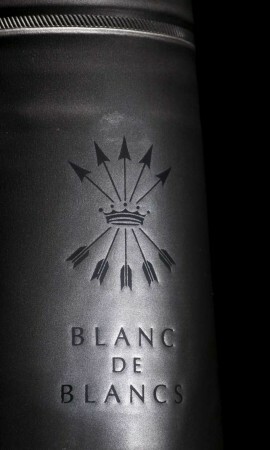 Reserve wines are used for a minimum of 40% of the blend. 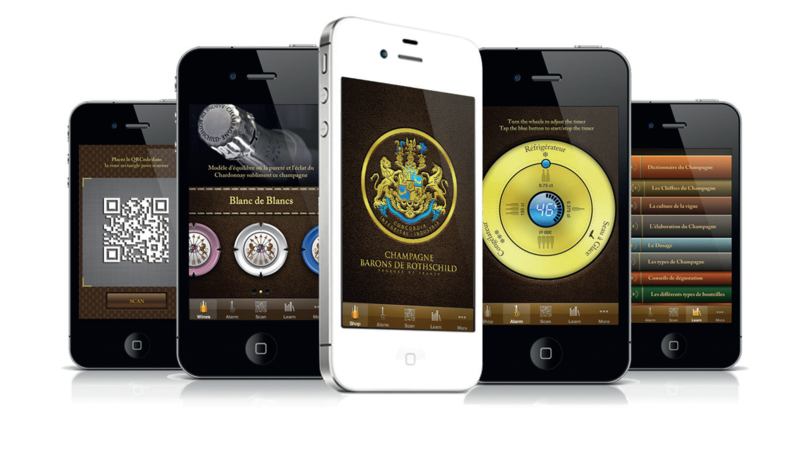 The exceptional expertise of the Barons de Rothschild house is a strong asset which enables composing a consistent blend year after year. 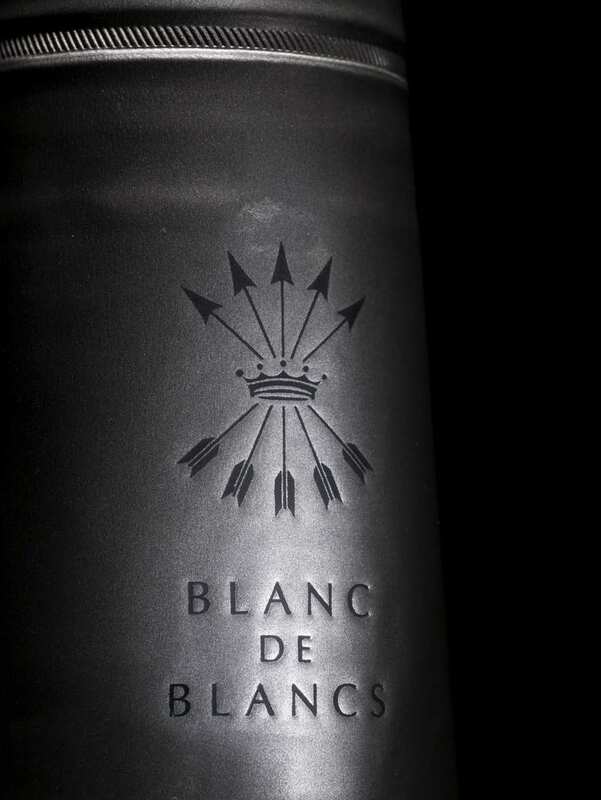 The Blanc de Blancs is distinguished by its crystalline pale yellow robe which brings to light the fine frothiness and persistent strands of delicate bubbles. 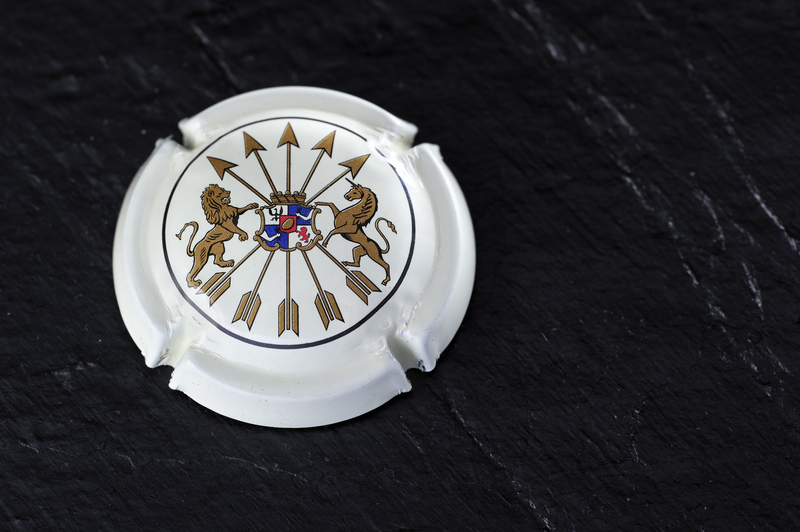 The Chardonnay is extremely distinctive in this cuvée with intense aromas of rare purity. Dominant notes of citrus mingle with aromatic hints of fresh almond and dried fruits. 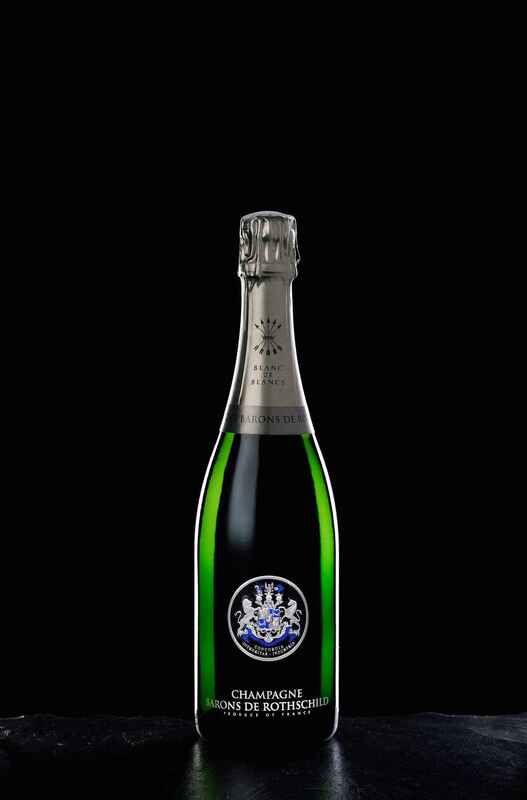 Very precise and clear attack followed by silky freshness upheld by notes of citrus and white fruit. 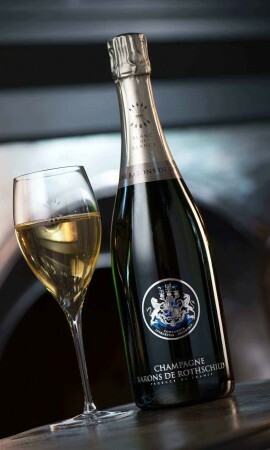 Creamy sensation of finely chiselled bubbles combines with persistent, distinguished mineral sweetness.